Dissertation represents a document in which the author talks about his research and findings and it’s usually for candidature for a certain degree or qualification. Those who want to be candidates for Ph.D. must make a good, quality dissertation. Writing a good Dissertation is a very long process which requires various skills and dissertation proofreading is required for a finishing touch. Now, we will see how you can write a good dissertation. 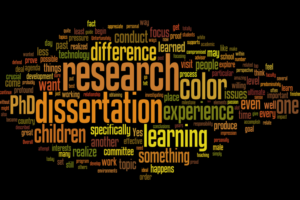 First, consult with the supervisor and see what topic you will get for your dissertation. Remember, here you can’t choose your own topic! Also, dissertation is usually about solving a problem in a case or “thesis” like it’s often called, so don’t expect any simple topic. Now that we covered it, first you need to build good writing skills which often mean that you need to know several languages as your Dissertation might be review by many people out there. Without proper writing skills and language knowledge, quality of the Dissertation is compromised and you want to avoid that. Secondly, learn to manage your time. 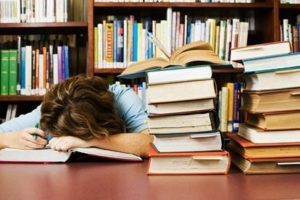 If you are working and having family, plus you work on your dissertation, chances are that you’ll be much stressed and will not finish it. If you feel that you don’t have the time- don’t do it. 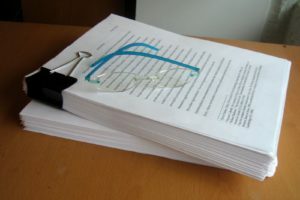 The structure of dissertation contains Introduction, body and conclusion, but in bigger size. In Introduction, you’ll give some background on your topic, present your research, and give some evidence or facts that you agree or don’t agree or give some methods. Try to get to the core of the topic as soon as you start. See if there are sentences that don’t have their purpose and delete them if needed. Beware that average dissertation is like a book and is up to 100000 words long, so Dissertation Proofreading is of high importance here. During your writing, use help that you can get from your supervisor and other sources and don’t forget to cite the sources you are getting your info from. As this is scientific work, try to avoid certain languages like slang for example. Instead, use scientific language and terms, to make it look and sound professional. Also, try to get help from more experienced writers, or online. 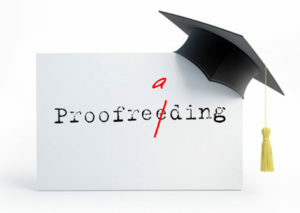 Good place to seek for help is Expert Editors where you can get help in dissertation proofreading and editing. Don’t be ashamed to look for help as Dissertation is very important document for a student.